Is your relationship in deep trouble? If so, you’re probably in a great deal of pain. I’m confident that couple counseling can help. Has the trust that should be at the core of your connection been severely damaged? Or, is your relationship reeling from betrayal? Whether your relationship has been devastated by infidelity or some other form of betrayal, I can help. That’s because I designed my Relationship Transformation program to help you and your partner navigate through the wreckage and rebuild trust. Even if you’ve previously tried couples therapy and failed, I want you to know that there is hope! In this emersive program, we’ll work together to bring you deep healing and restore the trust and security in your relationship. I want you to know that your relationship can heal, even if it’s been shattered by betrayal. 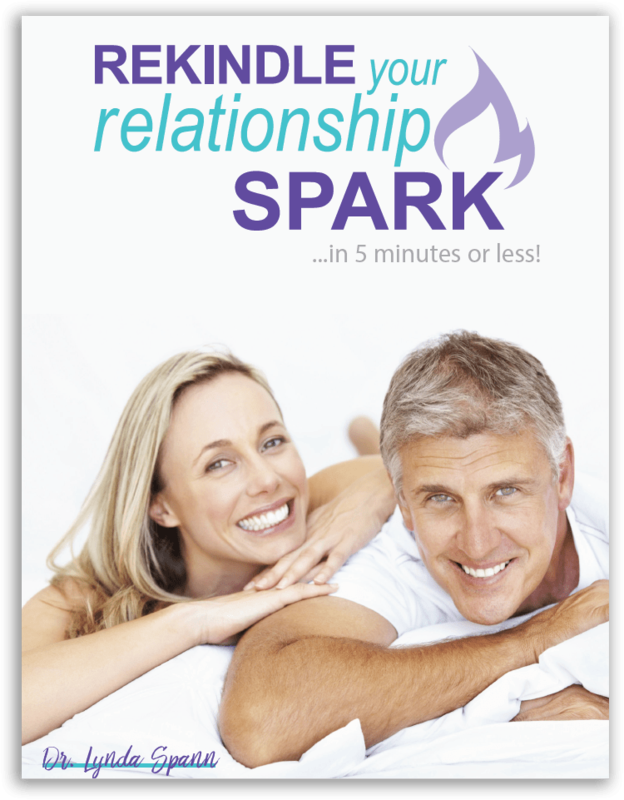 I offer this individualized relationship transformation program at my Denver, CO office. This program will teach you simple and effective skills to fight smarter, communicate better, and restore trust. You can be happy and secure again! During your all day retreat we will spend an entire day together focusing on your relationship issues to gain a deeper understanding of what is causing you distress and pain. 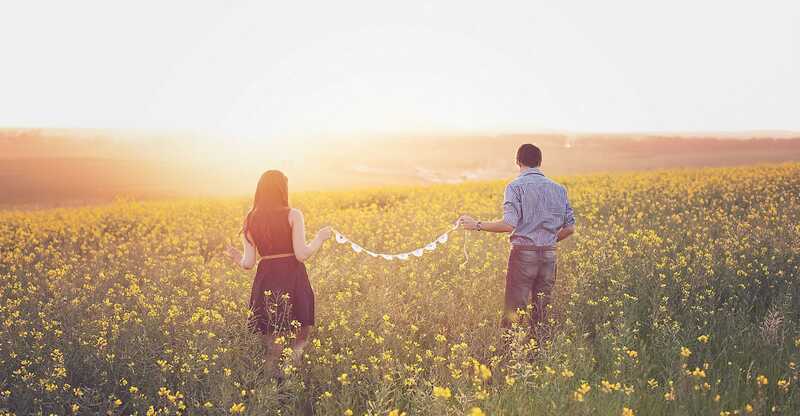 In addition, we’ll develop a customized plan with simple solutions that will massively shift your relationship from crisis mode into being truly happy and secure once again. In my experience, working with a couple for a 100-minute session creates quicker, longer-lasting results than the equivalent time spent in two of the typical 50-minute sessions. Also, the frequency of your sessions can be modified to suit your needs. However, I find that meeting once a week is usually a good game plan. BONUS: Book now and receive six fifteen-minute “emergency” telephone calls with me as needed throughout the six week program during the hours of 9 am to 8 pm. These calls serve to enhance the in-person couple counseling sessions. Call to book your Relationship Rescue consultation today, and let’s get you back to where you started from – or someplace even better. Lynda Spann, PhD, is a couple counselor in Denver, Colorado.